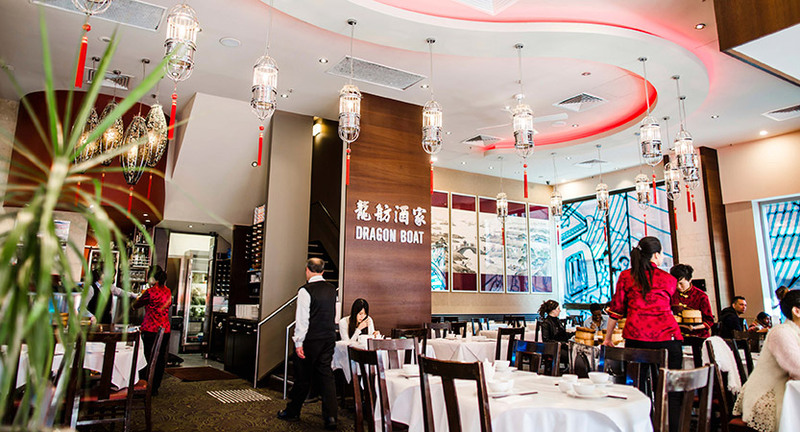 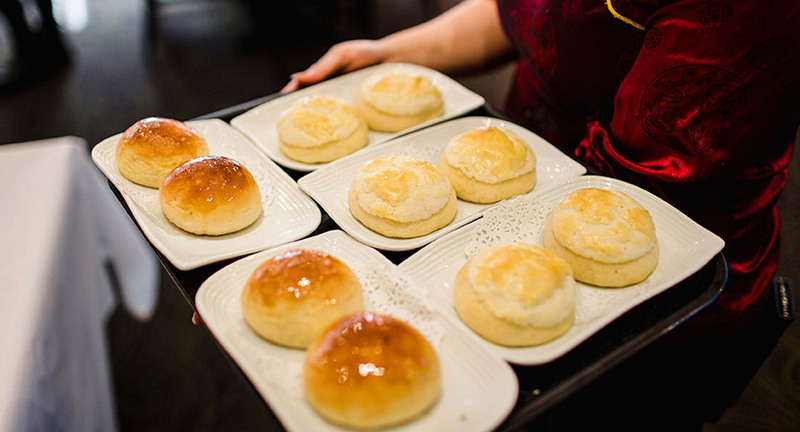 With its frontage on Little Bourke Street, Dragon Boat is in the heart of Chinatown, boasting 2 levels and serving traditional Chinese and Cantonese cuisine, with yum cha 3 times a day. 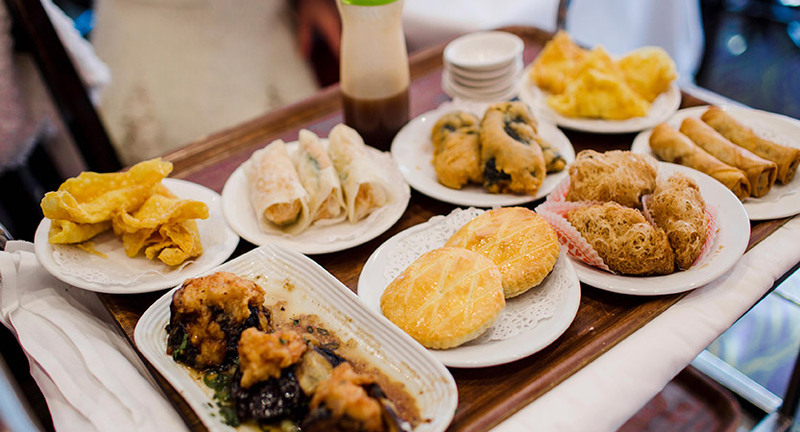 Established in 1986, the iconic restaurant has been a favourite among locals and tourists, flocking in for their dim sum and egg tarts. 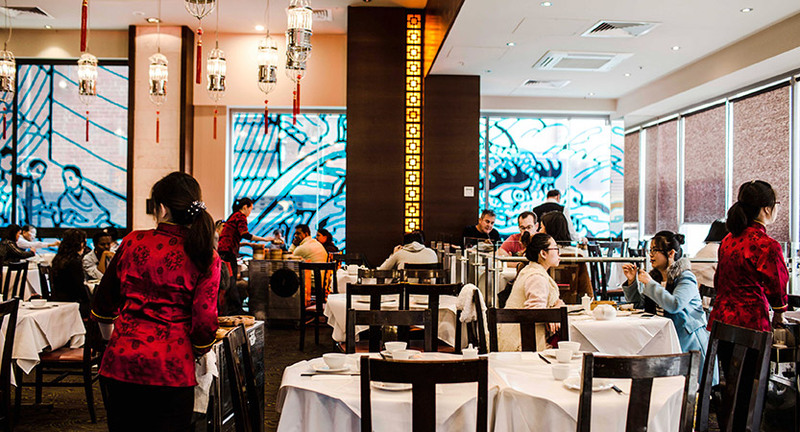 An ideal spot for work lunches, family dinners and weekend yum cha, with a full a la carte menu and BYO options for wine lovers. 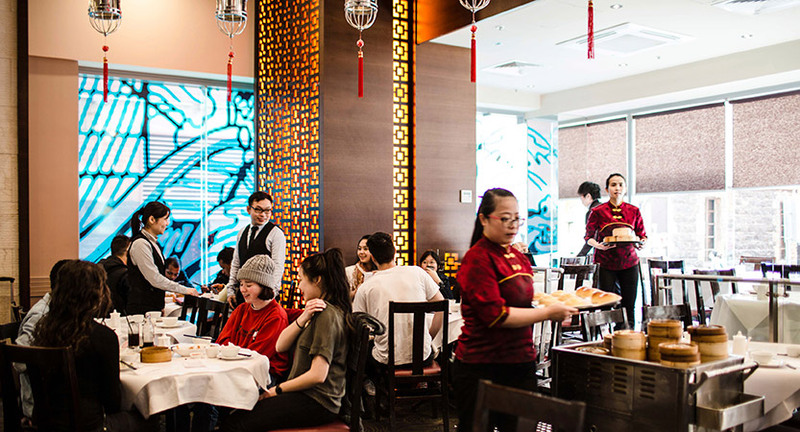 Pick your meal from the fresh live seasonal seafood, including large Victorian crabs and crays and be seated to enjoy authentic Asian cuisine looking out onto one of Melbourne’s liveliest streets.